It seems that even the Universe has adopted this modern business method. For those of you unfamiliar with the term, please note that I’m using poop instead of its ruder big brother. The alliteration isn’t as powerful, but it’s more palatable. And that’s the point of a poop sandwich: to deliver bad news by layering it between two positive statements to make the negative part of the message more palatable. 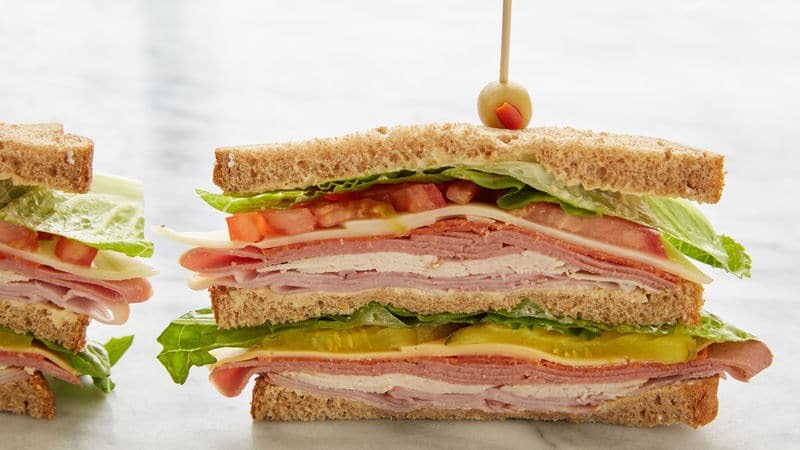 My week was in fact the big daddy, multilayered, Dagwood sandwich of all poop sandwiches. And yet, here I am, able to make light of it. One of my many mad skills! There was a moment last week when I actually thought, “Really, Universe, what else can go wrong? ?” Asked, and answered. From experience I can now say, with surety, that something else can always go wrong. The takeaway: NEVER ask that question. Everything started out great. I had just been thinking I was ready to do something new, different, exciting, and, voila! Two invitations were extended to me, and I gratefully accepted both. YAY! Then, even though I was extra-careful, I re-injured my shoulder taking my son’s wheelchair in and out of the car. (A car I’d rented specifically to make it easy on me because I was finally out of pain.) No good deed… Back to Dr. Barbara. POOP! The next morning I had a breast cancer scare. There’s no confusing a couple of lumps in your breast for anything else. Off to the doctor, then I waited days for a radiology appointment. I kept it to myself in order to minimize the energy I was directing it’s way, and I controlled my worry by adopting a “Wait until I know something” attitude. POOP! After three hours at the radiology center, a sonogram… and because that didn’t look good, a diagnostic mammogram, the conclusion was NO CANCER. YAY! When I got home that night my sweetie was excited for me over my good news, and also because a large box had arrived for me. “It’s your new Tory Burch bag, don’t you want to open it?” I couldn’t match his enthusiasm. Hours later he reminded me. “Why don’t you open it for me?” I asked. Curiosity dragged me off the sofa. 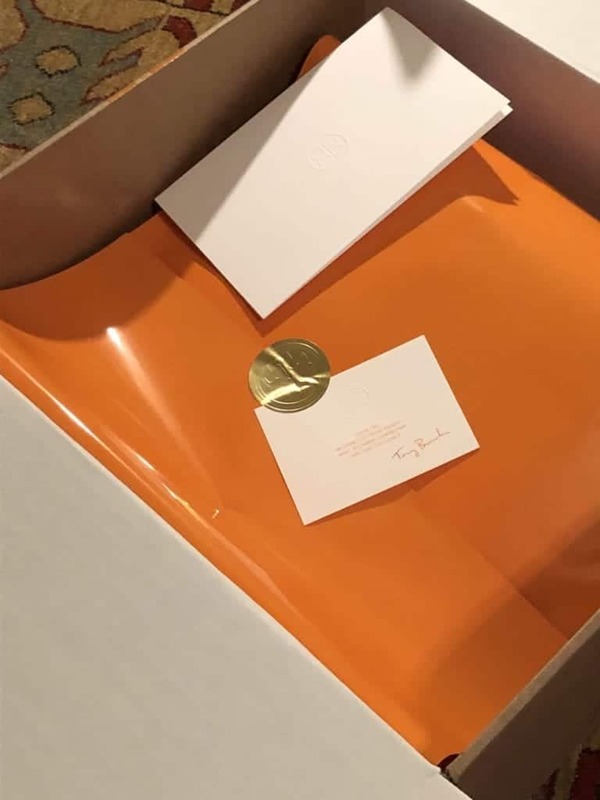 Inside the box was a large glossy sheet of brilliant orange paper. Inside was my bag, swaddled in bubble wrap, with every portion of it individually wrapped in foam as soft as a baby’s skin. Impressive. This was the replacement for a bag I had splurged on three years ago who’s strap broke. I wanted that same bag, but on impulse, ordered it in a new color. And, it’s perfect. YAY! Now, can somebody please tell me what this thingy is for? Whoa, now that would have been truly awful! I will/am doing my best to repair this shoulder. Thank you for your good wishes. I thought of telling you about the cancer scare – I knew you’d relate and be able to “talk me down off the ceiling,” but why have both of us fret? By not telling anyone, I was able to ignore it most of the week! I hear you on the packaging, and I would, too! But, I loved the bag and know how useful it was for those three solid years. This one will last much longer… a good investment. Your post reminded me of my post last week. I had a little saying on it that said: “life when I ask if my day could get worse it was rhetorical not a challenge”. lol Somedays it is a poop sandwich good for you that you can find some humor. I guess everything was “in retrograde “ for everyone last week, eh? I love your saying; rhetorical, not a challenge. Now, that’s funny! Tory Burch? I am such a babe in the woods when it comes to fashion but just reading about that baby-smooth packaging. I wish I knew what the mystery attachment was. You have me itching to check this out online. CHEESE ENCHILADAS OR A BROKEN HIP?